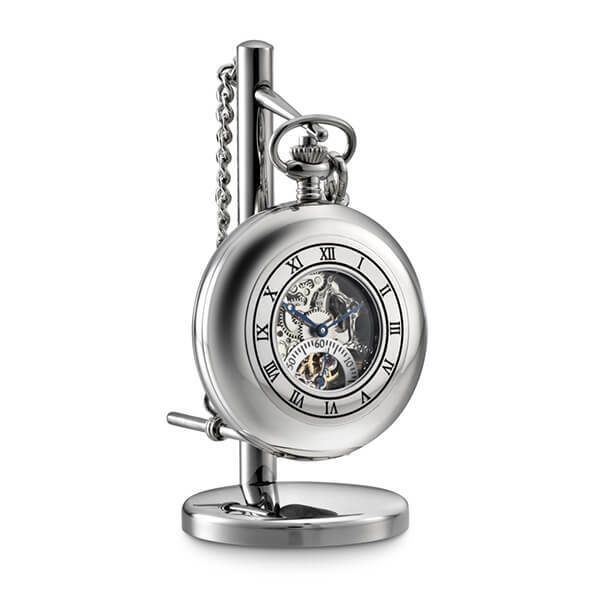 This precision engineered skeletal pocket watch incorporates a quality shock resistant, 36-40 hour mechanical movement, with a separate seconds dial. The scratch resistant glass lens and windows ensure that the face is clearly read. The sprung lids protect the watch, and pop open at the press of a button. 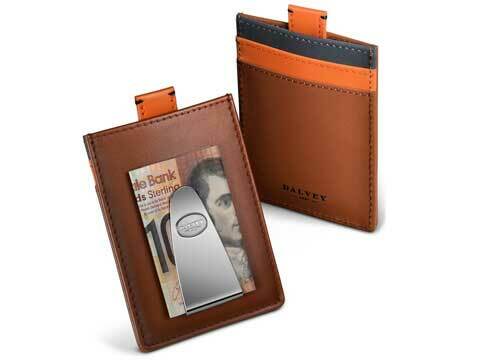 Supplied with a quality pocket watch chain and pocket watch stand. Comes with the Dalvey quality guarantee.